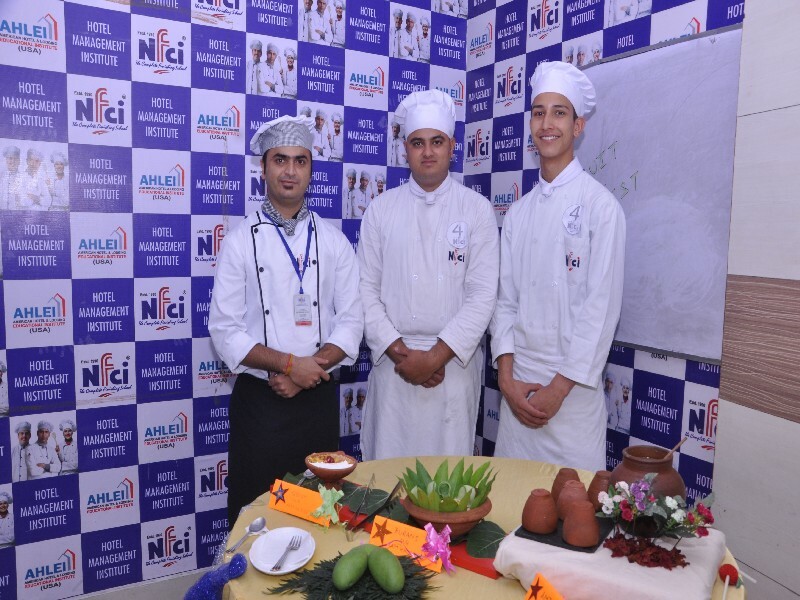 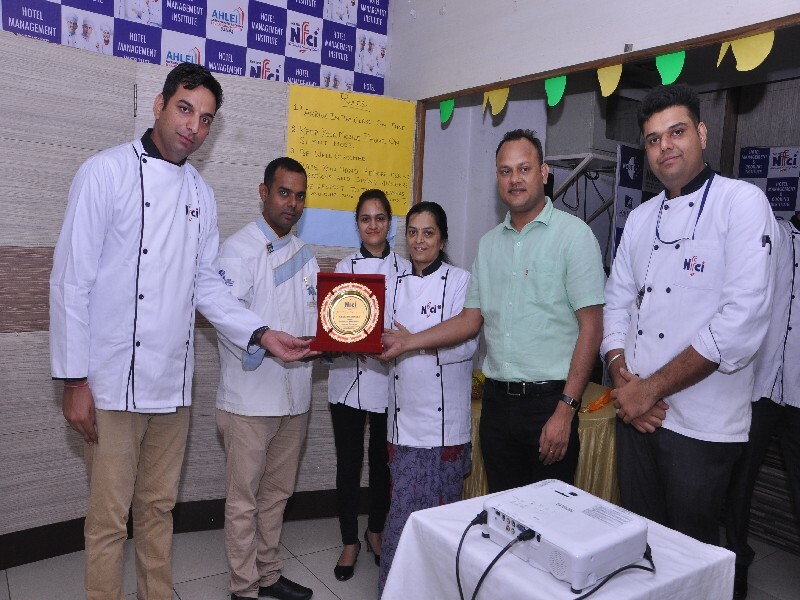 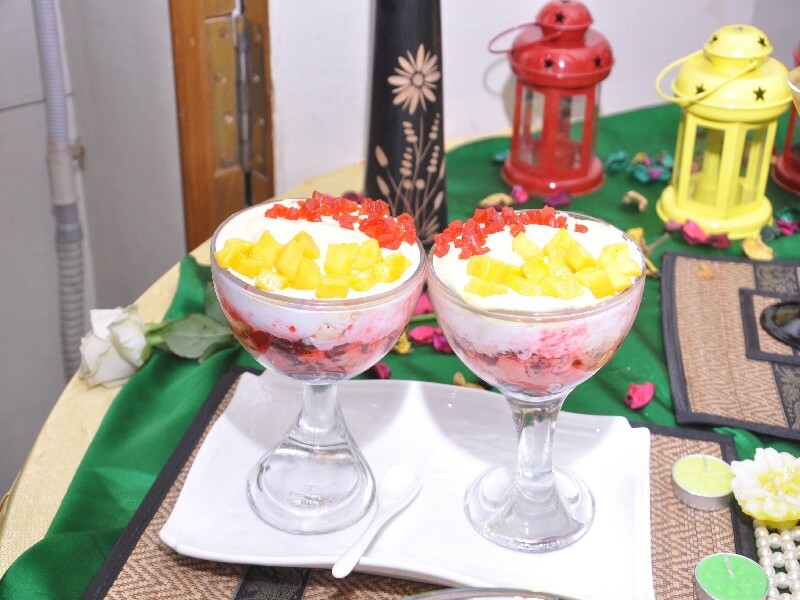 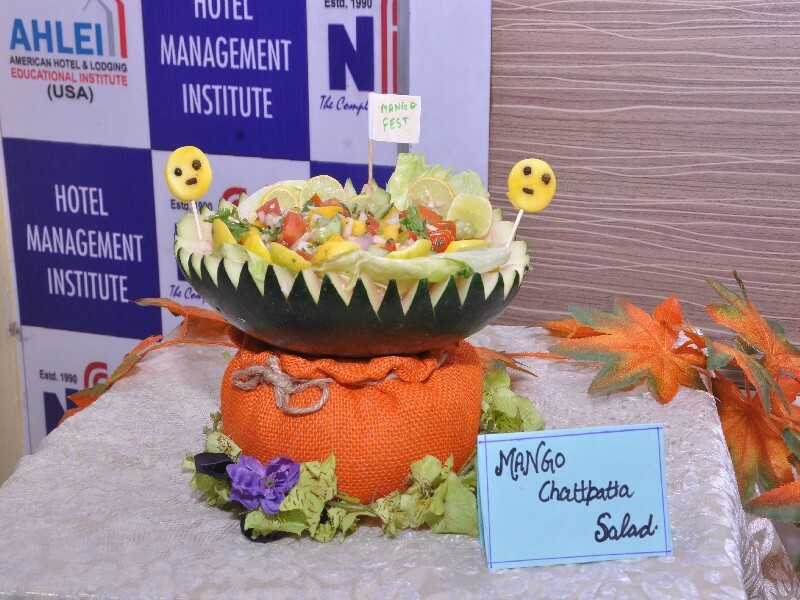 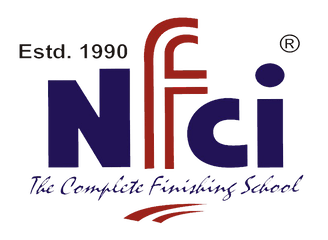 NFCI Hotel Management & Cooking Institute Celebrated Fruit Fest 2018 on 25th June. 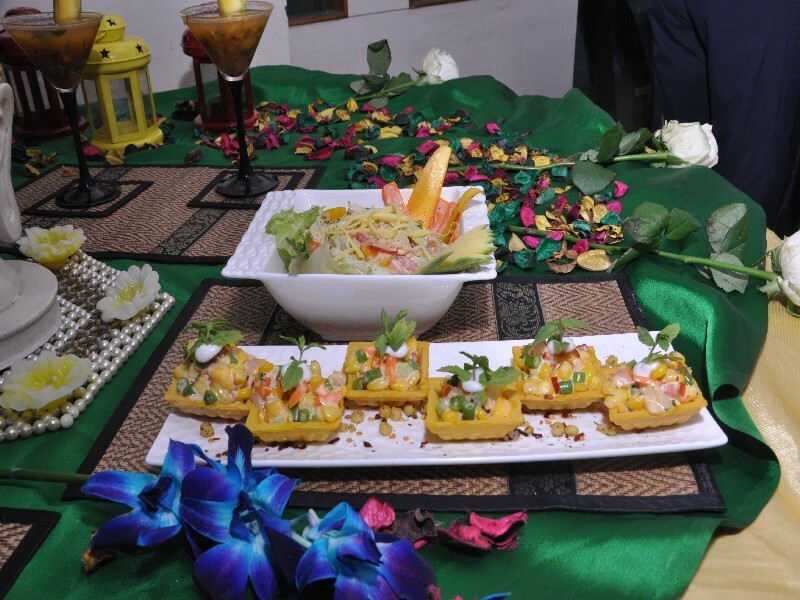 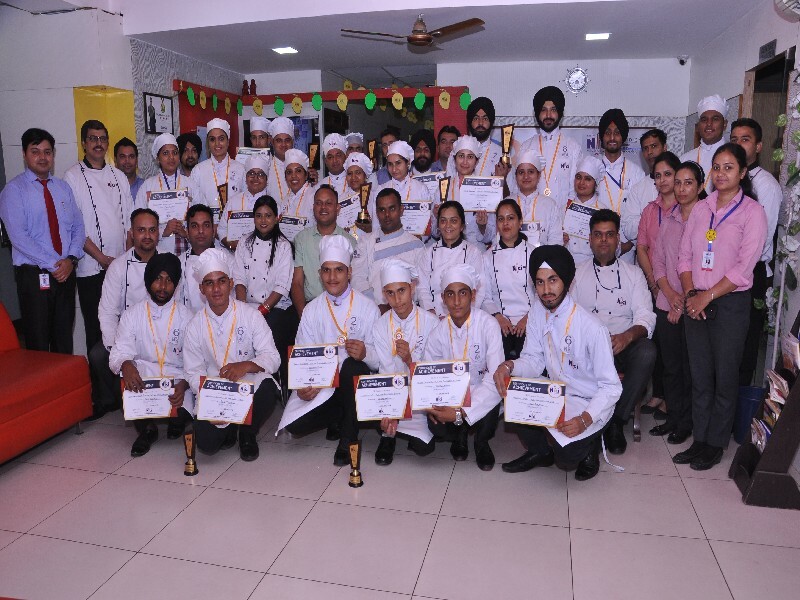 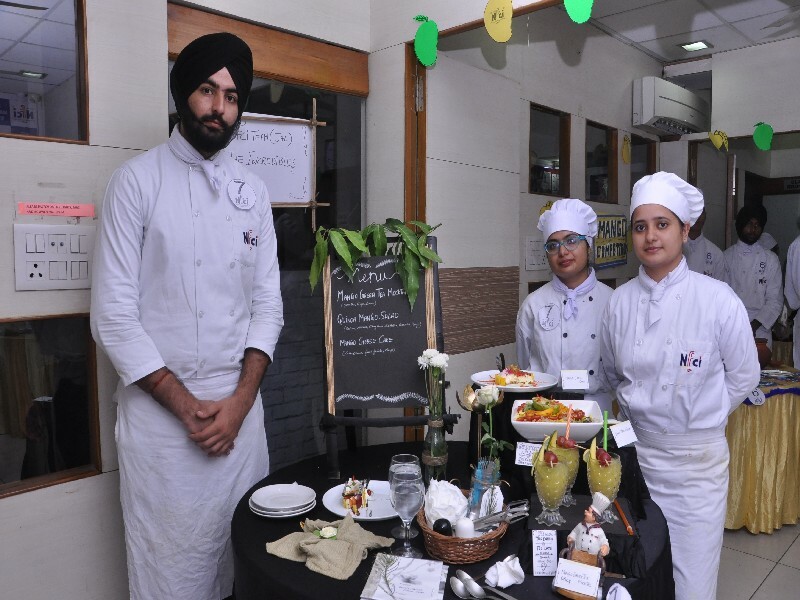 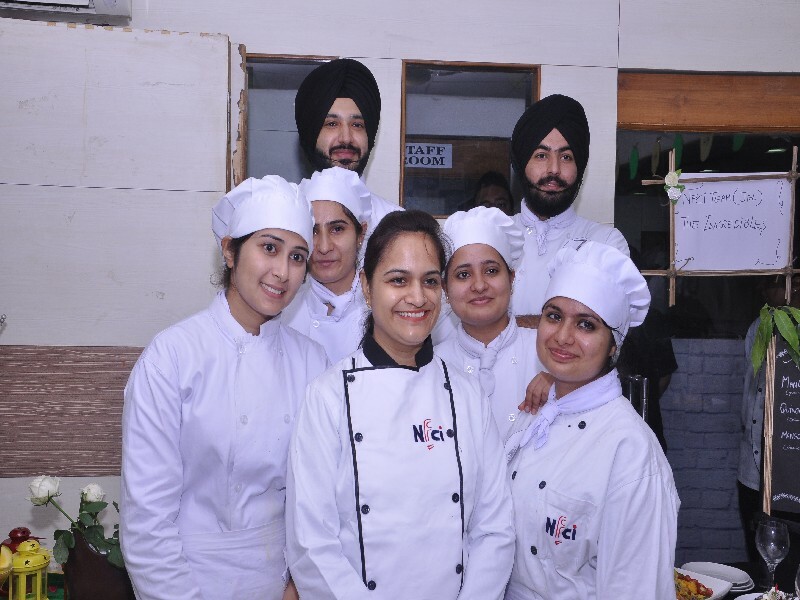 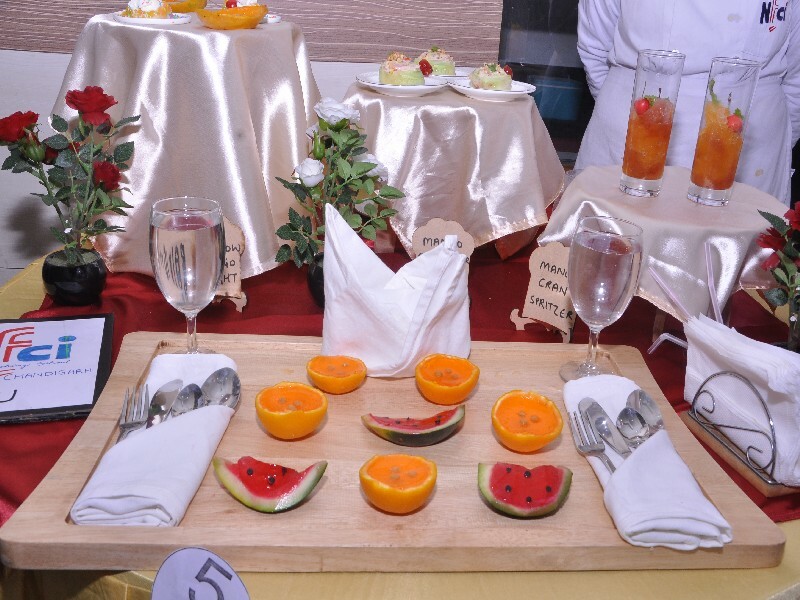 A Chef Competition where Students from different Campuses competed in a Unique Chef Competition of the theme of Mangoes. 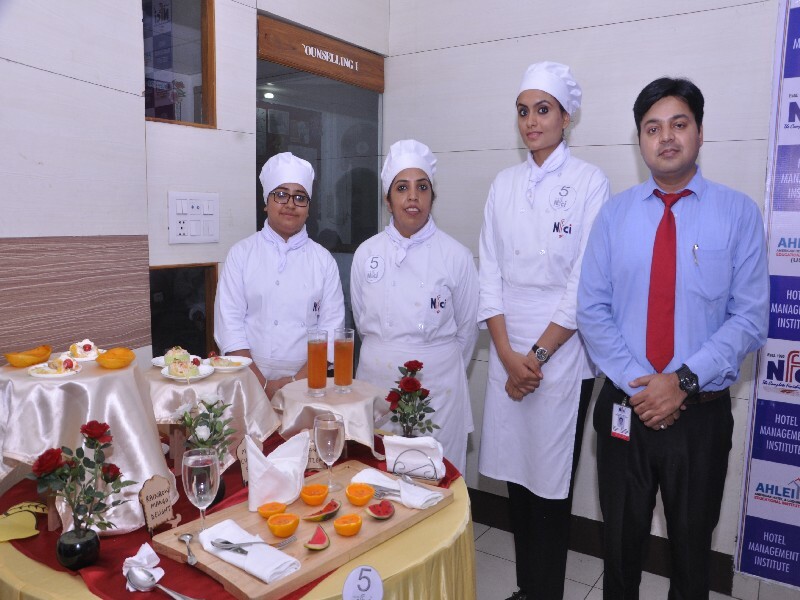 24 Students formulated into eight teams per center worked on their creativity and were evaluated on the basis of their taste, presentation, quality grooming & hygiene and recipe card. 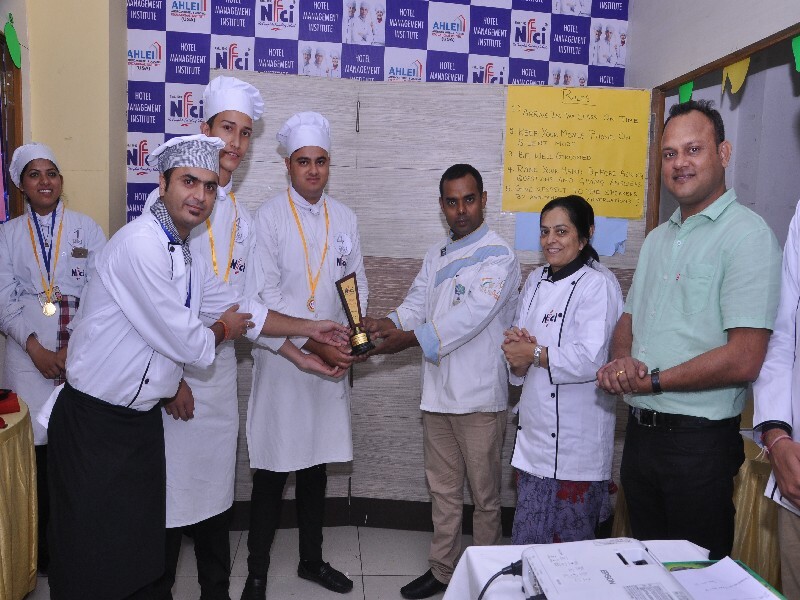 The Journey actually started on 5th June where a First Round was held in Respective Campuses and the winner of same participated in Final round. 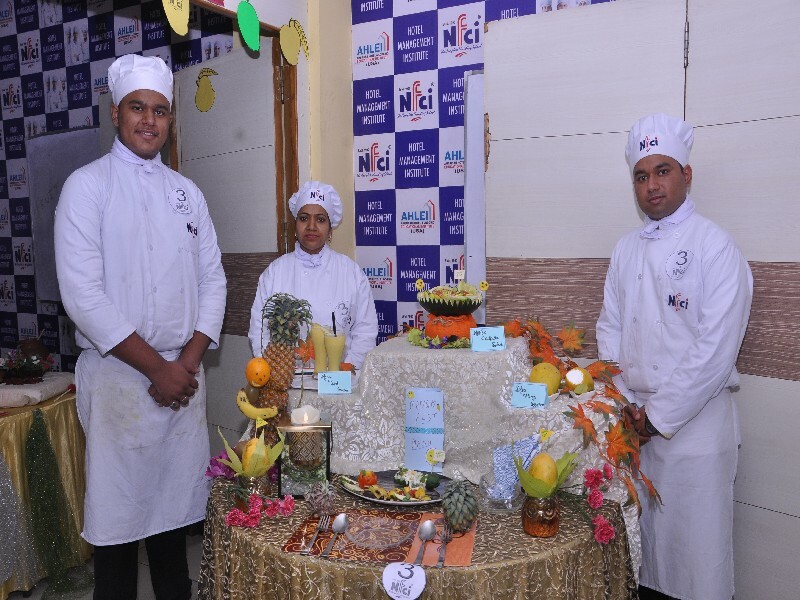 Chef Sanjeev were the Hon’ble Judge for the event. 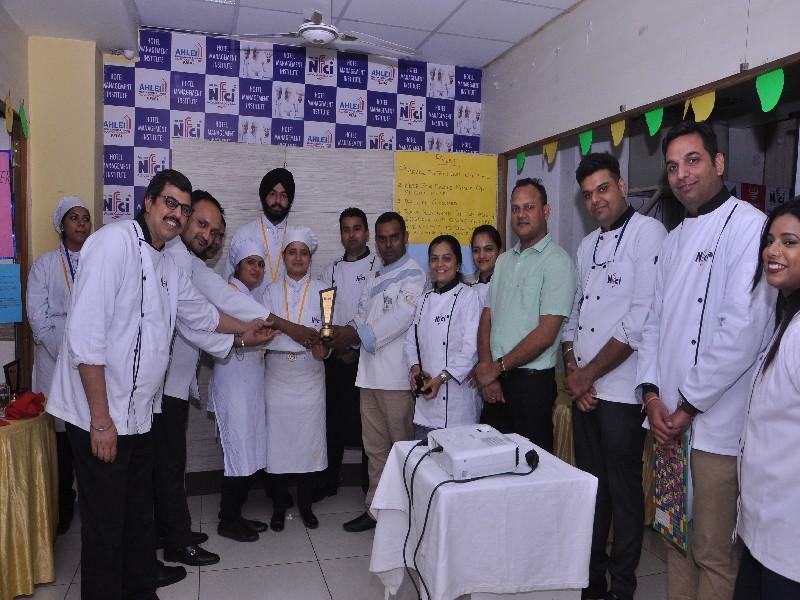 Participation & Quality of the dishes prepared were appreciated by the Judge.